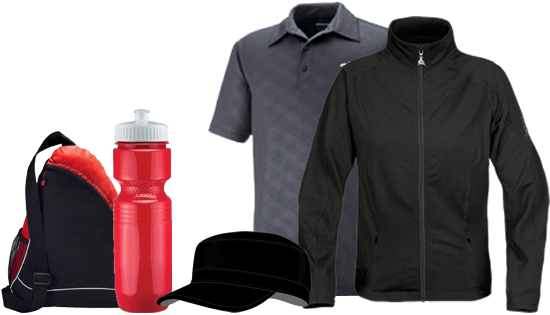 Formcor has over 950,000 promotional products & incentive items. Contact our promotional products & incentive items specialist to purchase the perfect item for your brand identity. Today’s multi-platform marketing campaigns are made memorable through inventive and exciting promotional materials that share your message. Our promotional team has more than 20 years of experience sourcing and delivering customized merchandise from our network of leading suppliers around the world. We love working with our customers to create branded and co-branded goods – whether it’s for point of purchase promotions, brand awareness, recognition awards, company stores, or apparel programs. Our in-house creative design team helps to ensure your product honours your brand standards and sets you apart from your competition. Got an out-of-the-box idea? Get in touch so we can help you make it happen. Amazing Selection at Incredible Prices with Quality Assurance! Find the exact promotional item that fits your brand identity and message tailored to your event!